Bigfork, MT – Montana State Parks invites you to Flathead Lake State Park – Wayfarers to enjoy the sunset during a 1.5-hour ranger-led hike on Feb. 15, 2019. This will be a beginner level snowshoe hike. 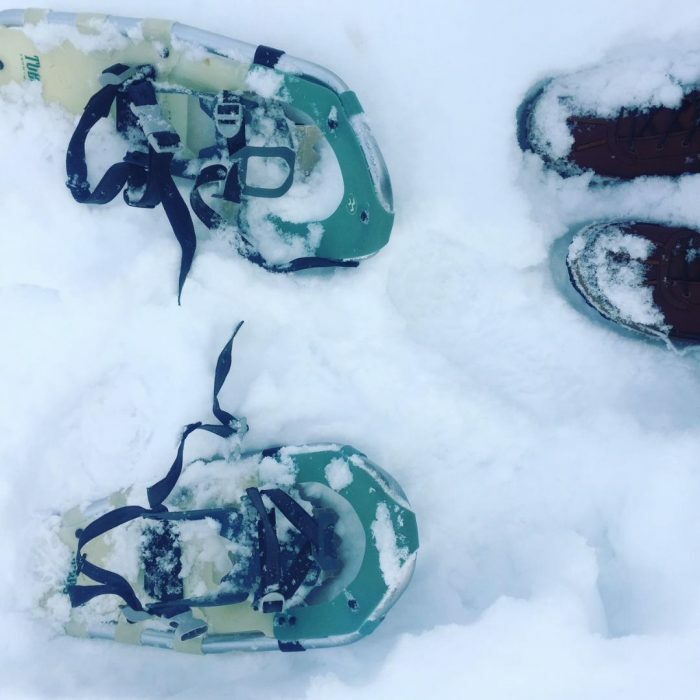 Snowshoes will be available on a first-come, first-serve basis. Cost is $4 per person or $10 per family, and snowshoes are included in the cost of the program. Families are welcome. Please come prepared to be outside. For more information and to register, call the Flathead Lake Ranger Station at (406) 837-3041. When: Friday, Feb. 15, 5-6:30 p.m.
Flathead Lake State Park consists of six unique park units located around Flathead Lake, the largest freshwater lake west of the Mississippi. The park units on the east side are Wayfarers, Yellow Bay and Finley Point and the west side units are West Shore, Big Arm and Wild Horse Island. In addition to boating, swimming and fishing, each park unit offers unique experiences including camping, rental picnic shelters, group camping, hiking, sightseeing, picnicking, and wildlife viewing opportunities.